Year 1S OLC: Welcome Back Everyone! 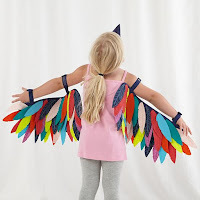 · Parrots: See the ideas below for parrot wings. 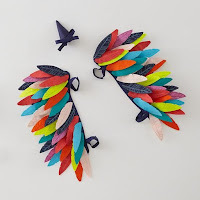 We will make the beaks at school and have plenty of coloured card that you are welcome to take to cut out for feathers on the wings. 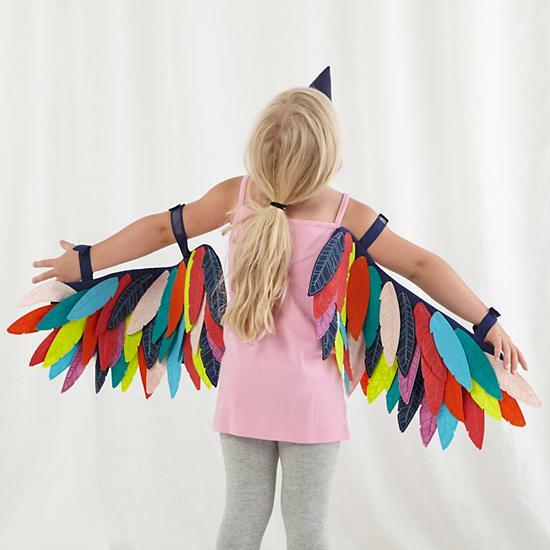 The children can just wear colourful clothing and all that needs to be made is a set of wings. If anyone has any other ideas, or would like to offer your creativity to contribute to these costumes your help would be very much appreciated! · Pirates: Keep it simple! If you have a ready-made pirate outfit out home feel free to dress your child in that. 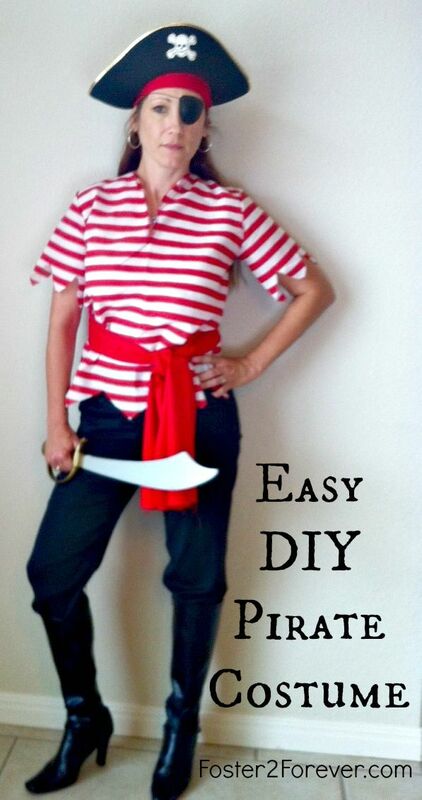 Otherwise a striped t-shirt/jumper and jeans with a bandana/pirate hat and eye patch would work. See the picture below for ideas. If you have any further questions about assembly or need any crafty materials from school, please let me know. Thank you for your support! A reminder that we now complete one unit per week in our Think Mentals homework books. Unit 6 and 7 will both be due for signing on Friday 28th July (Week 2). Enjoy your last day of holidays everyone. I look forward to seeing all of you back at school tomorrow. Bring on Term 3!